The trip to Spain was absolutely stellar. I can’t begin to describe how beautiful everything was. Seville’s Alcázar was the architectural highlight. But we saw so many things! 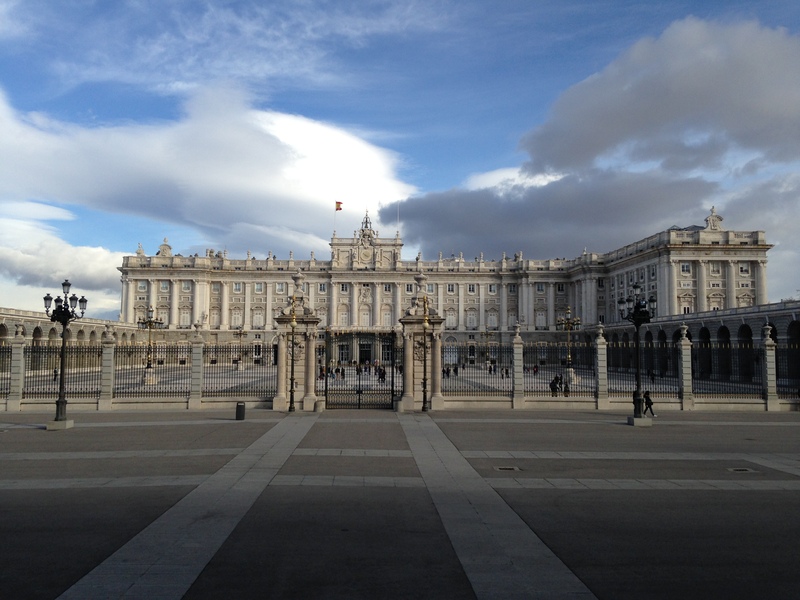 Like the Palacio Real in Madrid. 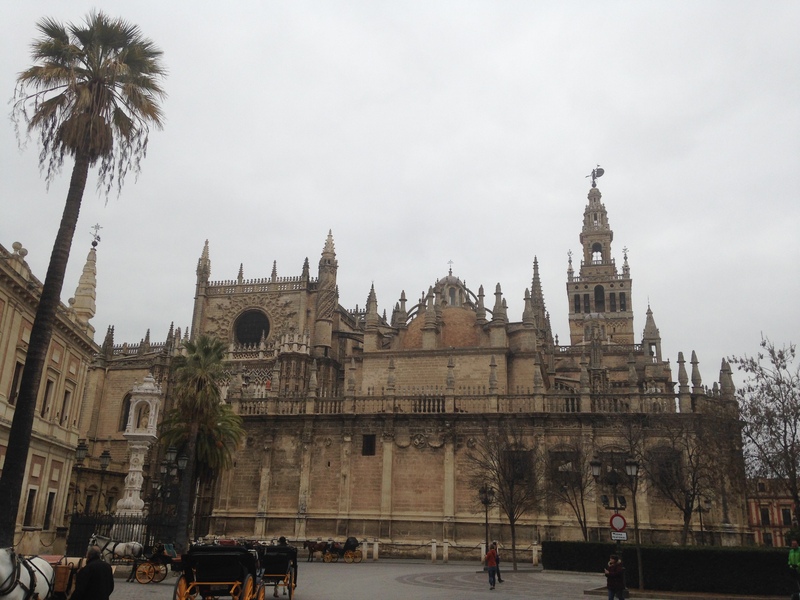 And Seville’s absurdly large cathedral. Like, really ridiculously large. 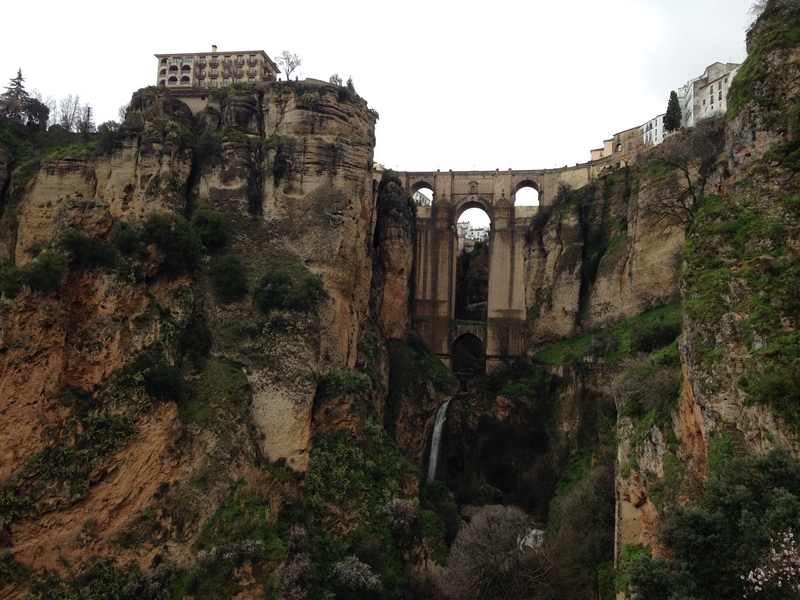 And of course, Ronda’s “New Bridge”, which is difficult to comprehend. The vertical distance in the photo below is about 300 meters. That’s a 5 story hotel at the top. We hiked up and down more times than is necessary. And it was amazing. 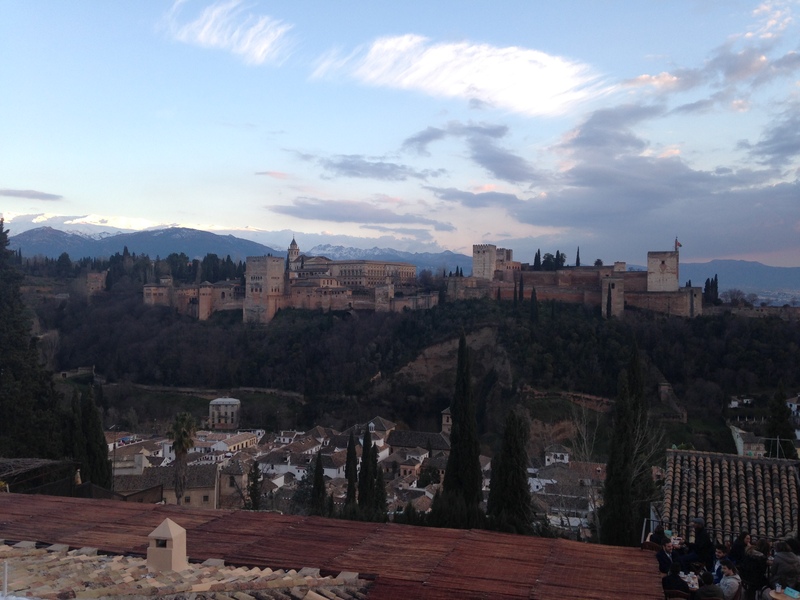 And the Alhambra, in Granada. A masterwork of a citadel on the hill. There’s so much more. But these are the tapas – a few small Spanish treats. ← Reflections on Seven Years. Glad that you had a good trip. I would like to visit some day. So much is keeping me busy here. And it is all good.